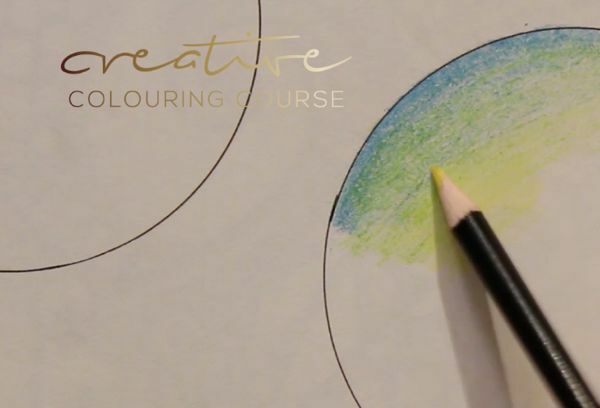 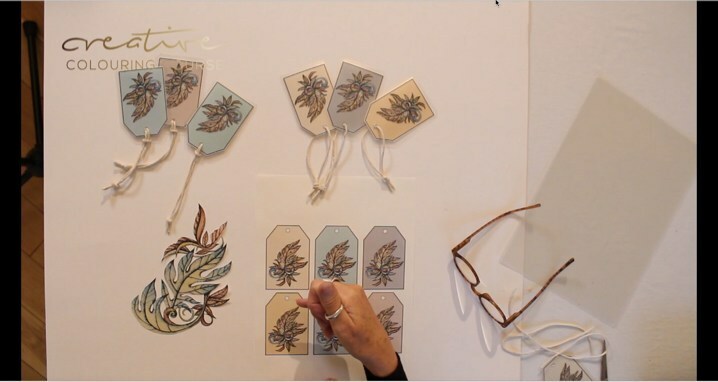 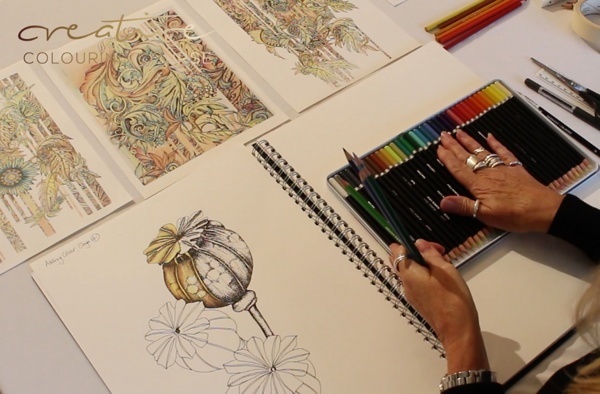 Creative Colouring Course consists of twelve, packed artistic training modules, delivered instantly to your computer, tablet device or Smart Phone through professional video tuition. 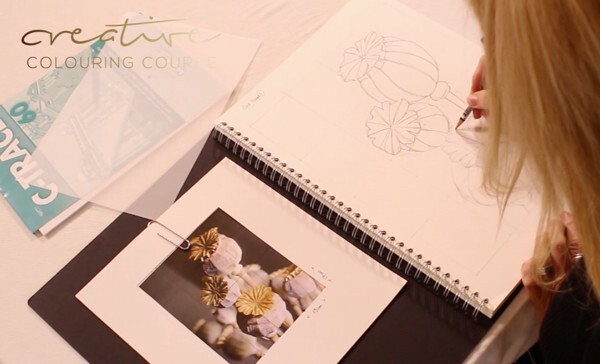 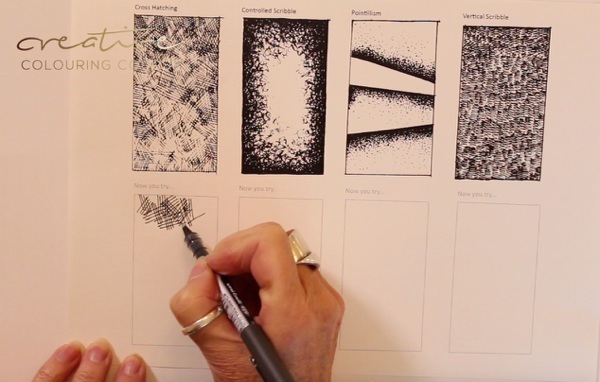 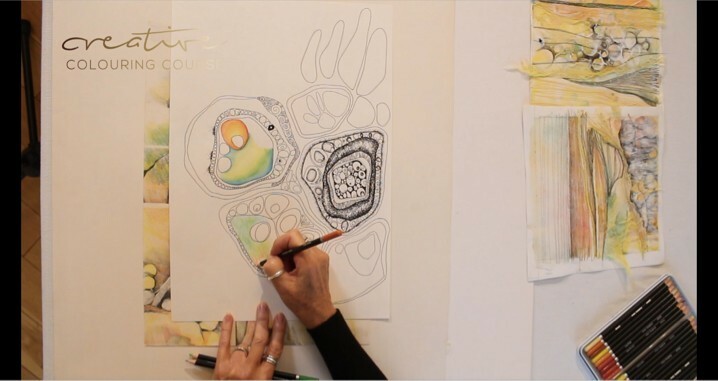 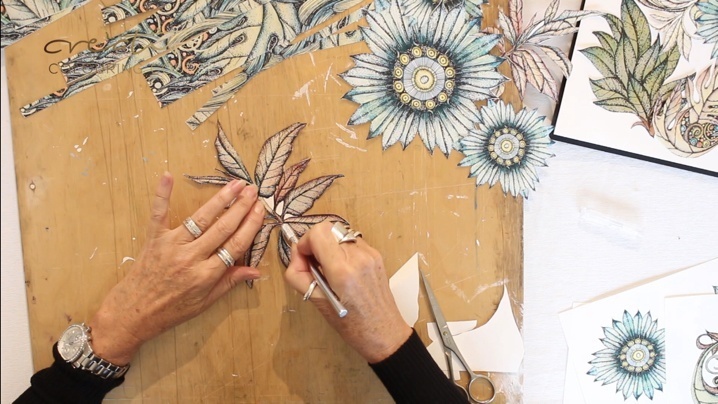 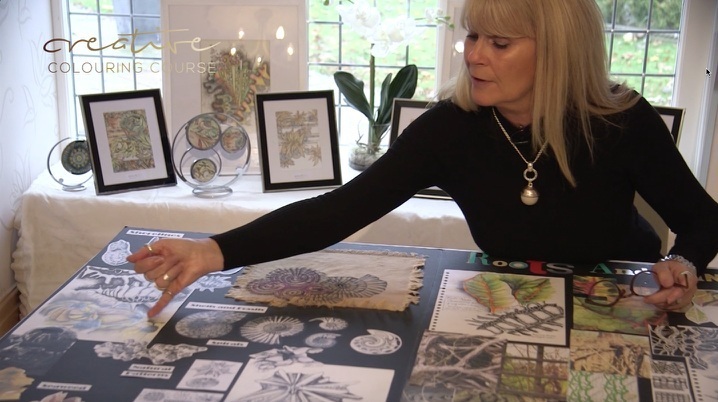 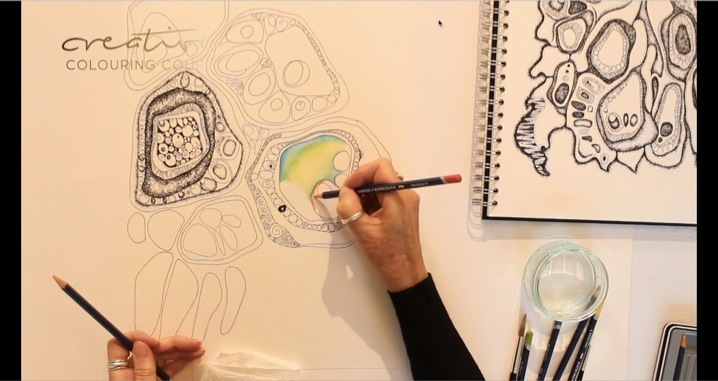 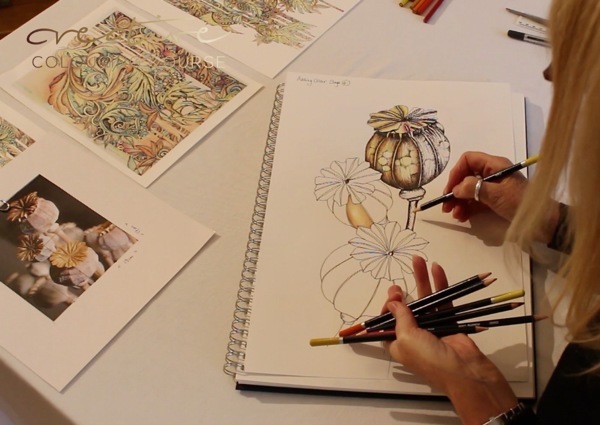 Each module in the course has been carefully crafted to give you an extraordinary arsenal of drawing and colouring techniques you can apply immediately to make your images dazzle. 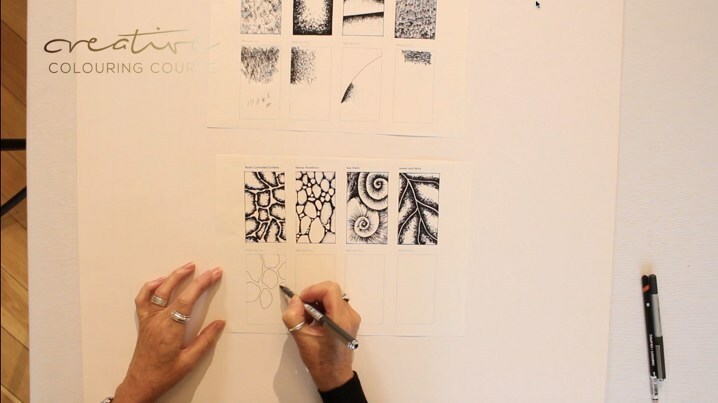 And don’t worry if you’re not naturally ‘artistic’ because we start with the very basics before leading you gently up to more advanced techniques.